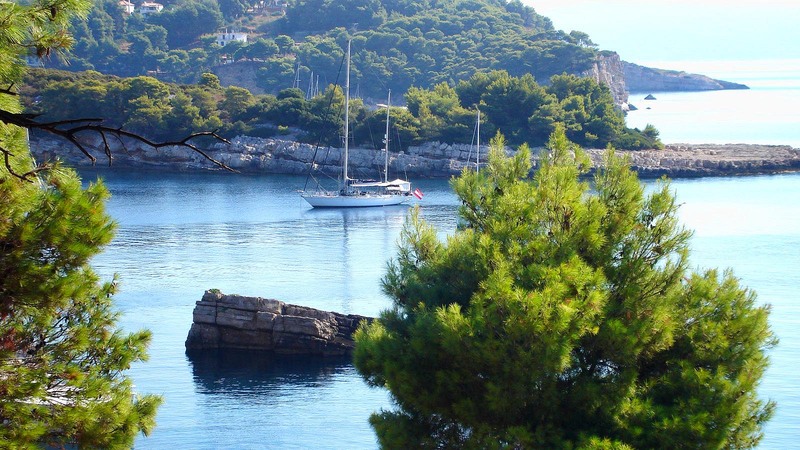 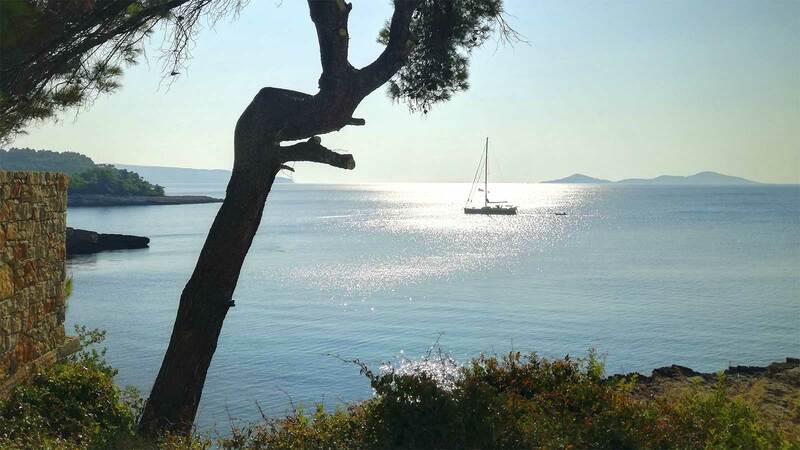 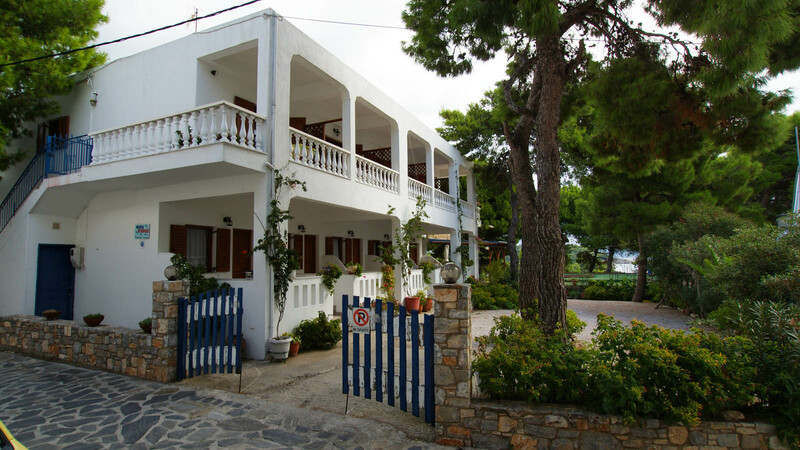 The family run complex “Maria Studios” is located in Patitiri, the picturesque port of Alonissos island. 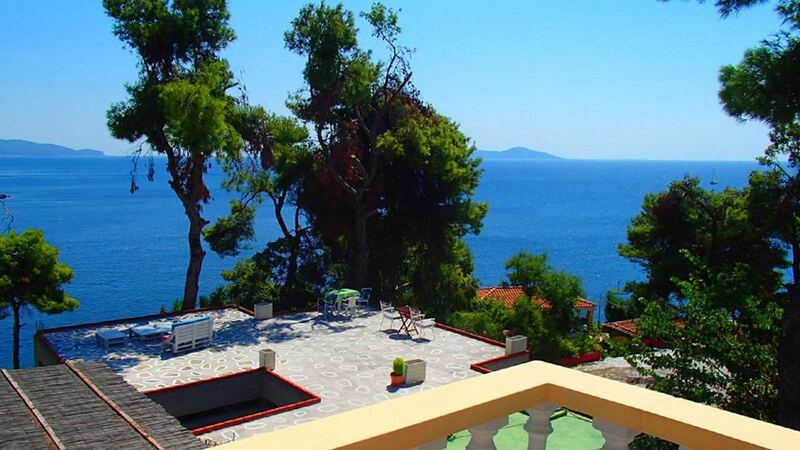 “Maria Studios” in Patitiri, Alonissos island. 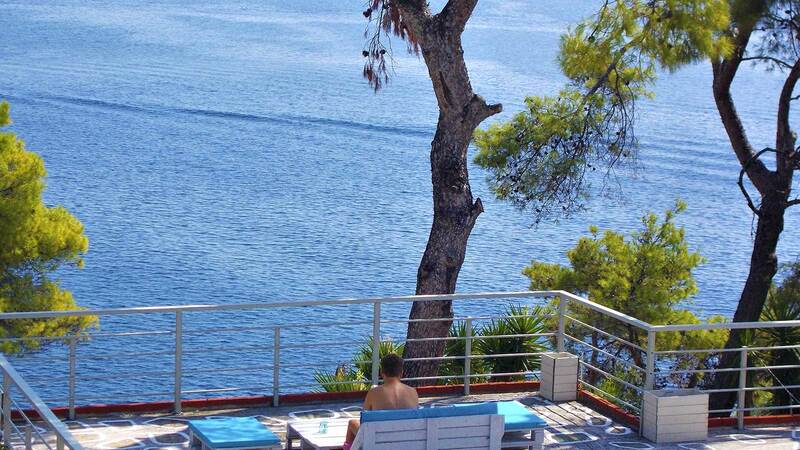 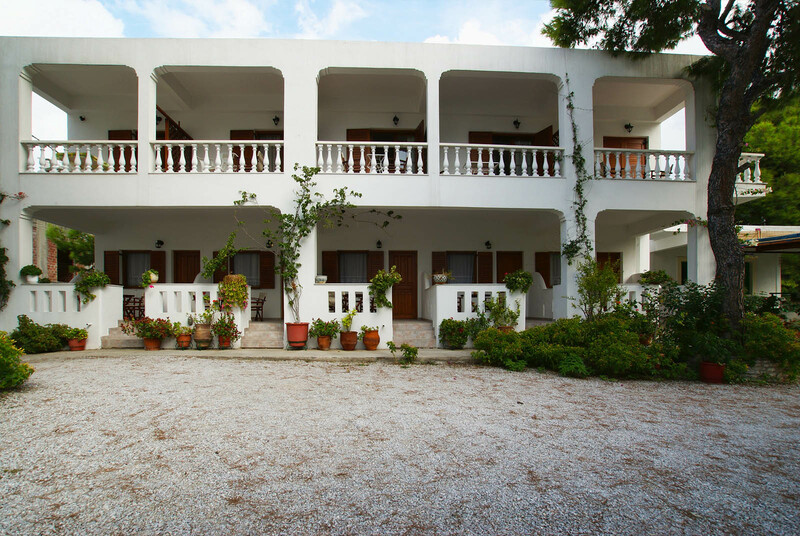 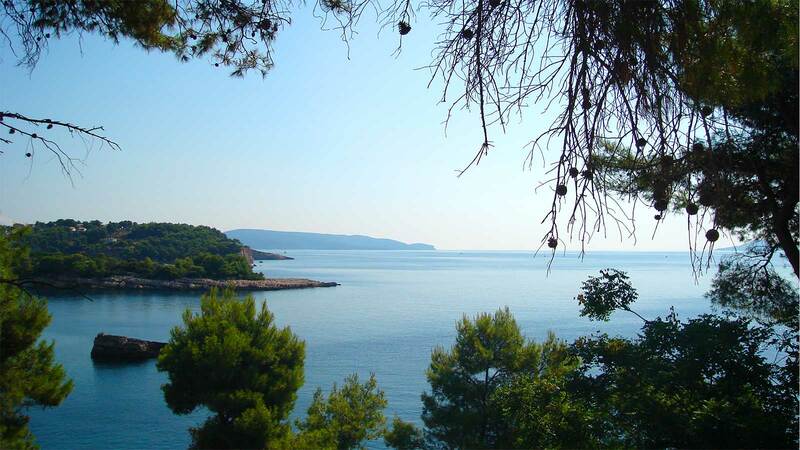 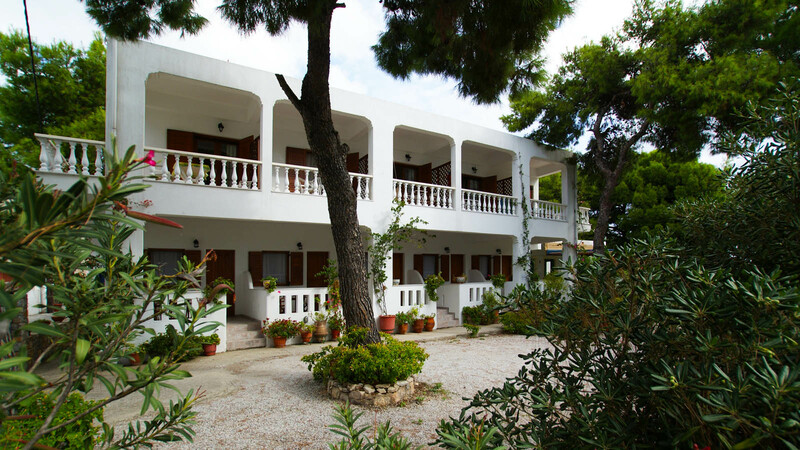 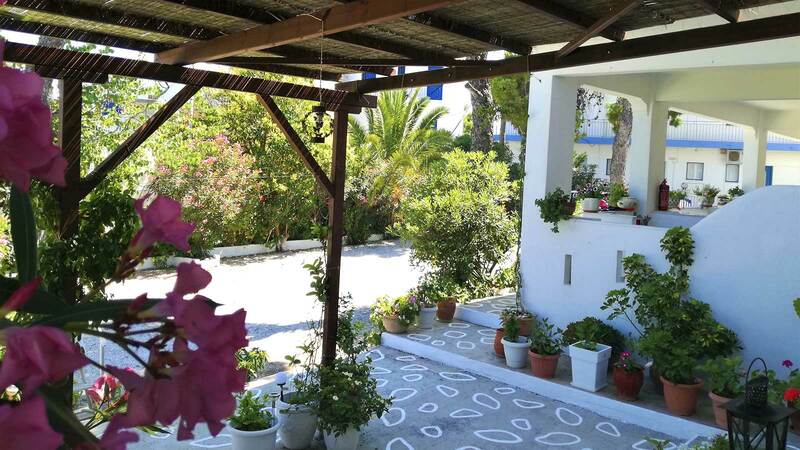 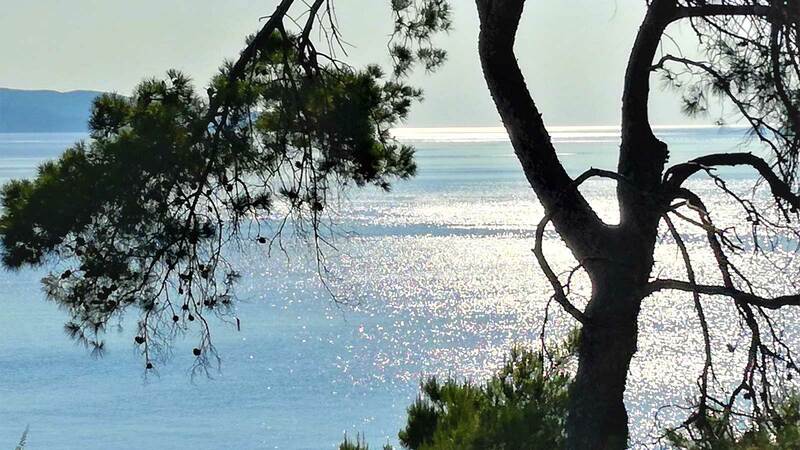 Is a small complex of 10 studios surrounded by lush pine trees, only 20 metres from the sea.